Golf Course Homes can be found in many areas of metro Atlanta. Most of the golf course communities are located either north or south of the city. Private golf clubs are also very popular and can be found all over Atlanta as well. If you don't see what you are looking for below, be sure and use our Advanced Search Tool to find the right property. Listed below are homes for sale on golf courses in the Marietta/East Cobb area. These golf course home real estate listings are updated daily from Atlanta's First Multiple Listing Service (FMLS). 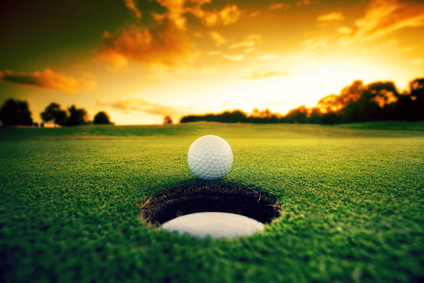 For more information on any of these golf course home real estate listings, just click the "Request More Information" button when viewing the details of that property. In addition, we can provide you with past sales history, dates and prices of homes recently sold nearby, and more.